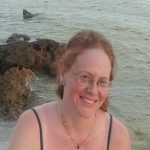 Katie O’She Wha Nitah is a new and upcoming Sci-Fi Fantasy writer who loves to read about unusual Worldly realities and how each person is far more than they could ever imagine in this hectic analytical 3D World. Katie takes from her love of reading a wide range of books, study of Keylonta (Vibrational Mechanics), Spiritual Law of One (Oneness) and life experience of getting to know who “I Am” is (Still an ongoing quest) to create her first Novelette Waking in Alania Book I: Orb of Ment-A. This story is about who we are as Spiritual Beings living in a multidimensional Bio-Spiritual Existence in a World not so far away. Another accomplishment has been her Being A.I.S. 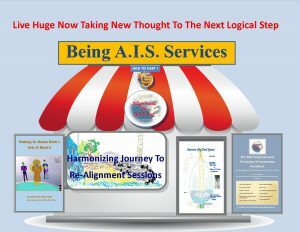 Publications and Alignment in Spirit Publications Facebook page and FB Being in Alignment in Spirit group. 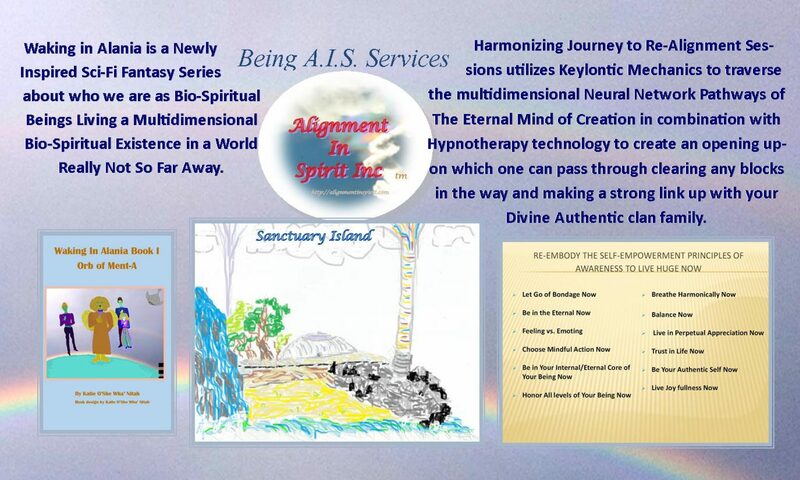 These are places where you can explore who you are as Spiritual Beings living a Bio-Spiritual existence on your own terms utilizing the Self-Empowerment Principles of Awareness to Live Huge Now and new Harmonizing Sessions. The information is either free or very reasonable because prosperity is not how much money you have but how many people you have empowered. Currently, Katie lives in rural Georgia with her two Cats and her loyal Hound, Clyde. This is a space where the Ancient Ones come to play. Being A.I.S. Services Free Master Class Being In Alignment In Spirit every Wed Starting March 6 @ 8 PM EST. 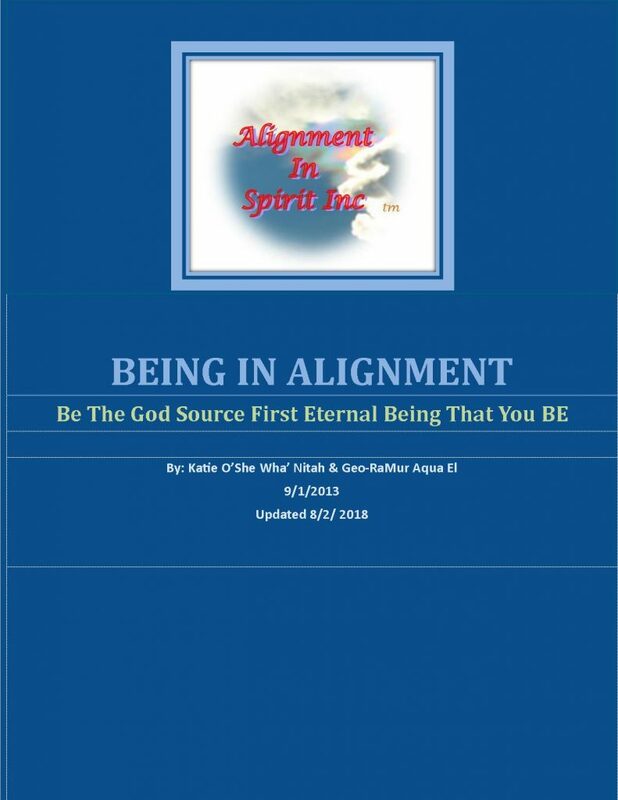 If you are interested, then please Signup Now to Receive Your Free Ebook Copy of “Being In Alignment Be the God Source 1st Eternal You Be” that is the foundation for this class. There is a paperback version available for those interested for $7 shipping included. ***Keep your eyes out for emails with more detail in the coming weeks. Being in Alignment does not mean conforming to any religion or organization’s Rules on how to live a happy successful life or how to make it to “Heaven”. It means keeping the focus of waking up, to whom we are as Bio-Spiritual Beings Living in a Bio-Spiritual Multidimensional Universe. Being in Alignment in Spirit takes us back to our playful innocence of knowing without Fear or Guilt. (AIS) is a map or Guide that we can use to take us wherever we want to go through the Neural Network Pathways of Mind. Who are we really in relation to our Self, the Universe and God/Oneness/God Source? What is a God Source First Eternal Being? Please follow link for more information about the Practitioner, Katie O’She Wha’ Nitah and Being A.I.S. Services. Also please check out our New Harmonizing Journey To Re-Alignment Sessions and Literature. takes you back to the free spontaneous self-expression you had as a child. Katie O’ She Wha’ Nitah’s greatest gift is her ability to safely connect with others to navigate their way through the inner passageways of “Mind”. This session is geared especially for those who have never felt like they completely belonged here on Earth. Where once again you feel at home as you re-aligning the Neural Network Pathways of “Mind” to express as your true Authentic Self. What does living in integrity really mean? Most religious dogma would have you think it means being obligated to live a Moral life by living narrow rules of conduct a list of do’s and don’ts. These Morals can give us guideposts of the right manners of behavior towards or in the presence of others. This would include methods, ways, appearances, and bearing. The root PIE is man hand which would be the conduct that guides man’s hand. 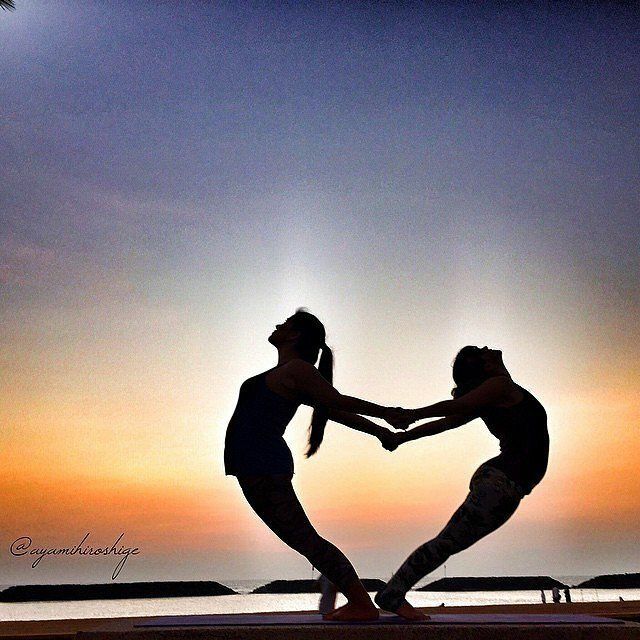 We learn in yoga how each posture brings about healing and enlightenment. The reason for this is each position holds our attention directing the life force energy to manifest through the body in a particular way. 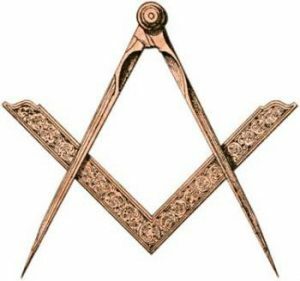 The tilt of the head, the lifting of the arm, the angle of the back and the stance of the legs all guide one’s at-tent-ion. This is also true as we live our daily life in how are we positioning our head which helps to guide our eyes. Is our back straight and feet grounded into the Earth? 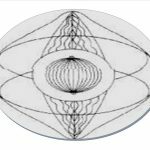 So that our Central Vertical current is running the Kundalini and higher currents through the whole body system for healing, rejuvenation, and creativity of thought. The Brain is more than just in our heads. The Brain is a system of neural network pathways that run throughout our spines and connects our arms and legs and organs of the body. Lately, we have been re-membering that we are the power that creates Worlds. That power flows and enlivens and continually creates every cell of our Being of all the dimensional levels in the Ever Spacious Now Moment of who we are as the All That Is God Source 1st Eternal All’ah Ah-yah Ay’a (You, Me, We, Us, They, IT). So What are we each creating? We are Eternal Beings so its fun to experience the little things in life as we master new self-expression. But do we want to keep focusing on little things that are creating little meaningless narrow focus small-minded realities? 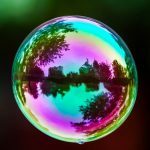 Realities that wrap us up in Finite 2nd Creation Reality Thought Bubbles? The United States Republic Constitution was established by a certain group of individuals in the hopes of ending many hundreds of years of fighting between different ethnic Groups or family of Nations all over the World to come to live by Love, Truth, Peace, Freedom, and Justice for all Mankind. We as God Source 1st Eternal All’ah Utilize crystal light holographic Keylon Codes to experience a Manifest Reality in this current Time Matrix. We are eternally refining this Time Matrix in the ever-present Eternal Now Moment. There is no rock bottom solid reality but an ever-evolving and changing experience that ebbs and flows through cycles of energy experiences. Each Keylon code structure plays out its Awake and Aware Coded Cycle Matrix not governed by time as we know it but governed by the programmed thought intention of 1st Creation. These Keylon codes create tapestries of light and sound programming grids that run their program or cycle through their Awake and Aware Elemental Programed life. Examples would be the seasons of the year, the 24 hour time clock construct, the Astrological cycles, the aging of the body, growth cycles of all levels of a Being. Obviously, we could go on for pages of examples for there is a “Season” for everything. There are just those days that certain actions flow well and those days they do not. The Magnetic Peak is the most intensely powerful time of the year. It is the time when we embed and crystallize what we had initiated in the Spring (May June Electrical Peak) to manifest for the year. In May/ June of this year, we brought in a powerful awakening wave of energy to live New Earth Now. Many caught it in their own ways and have been riding it and integrating it. Now, we expand and embody New Earth Now crystallizing it in our Bio-Spiritual Crystal body Template. The answer I get from deep in my inner being is on the 8th and throughout the month particularly the Magnetic peak 8th-15th to do activities where You feel good, at peace, joy-filled, basically if you were living on New Earth how would you feel and be. You may find you really are there and just did not realize it. 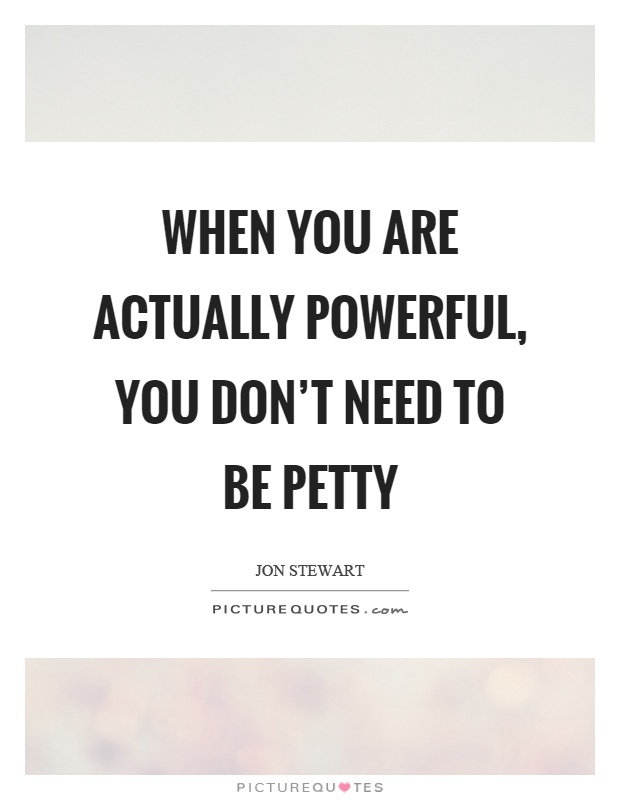 Spend time outside in nature connecting to the Earth and try as best as possible not to get too caught up in day to day Net Earth Craziness of Victim-Victimize, Blame Shame, Survival of the Fittest and “Got to Have Money to be OK Game”.